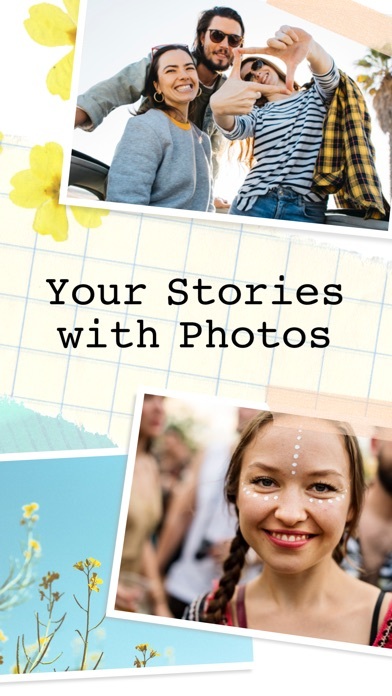 Share Pic Collage - Your Story Maker with your friends ! What is new in Pic Collage - Your Story Maker? 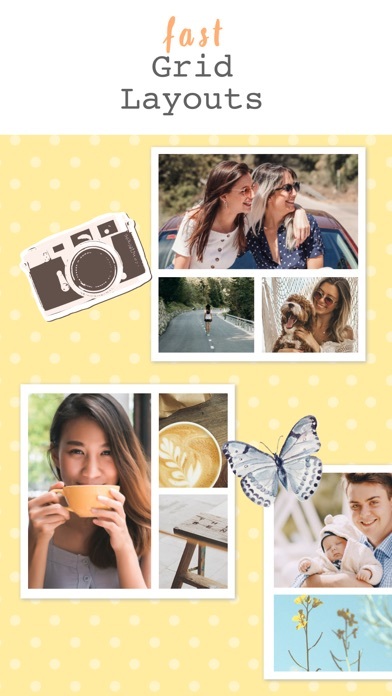 Photo collage editor with free stickers, grids, fonts & cards for spring! Download the best free photo editor app for making the most unique collages, stories, wallpapers, and cards! 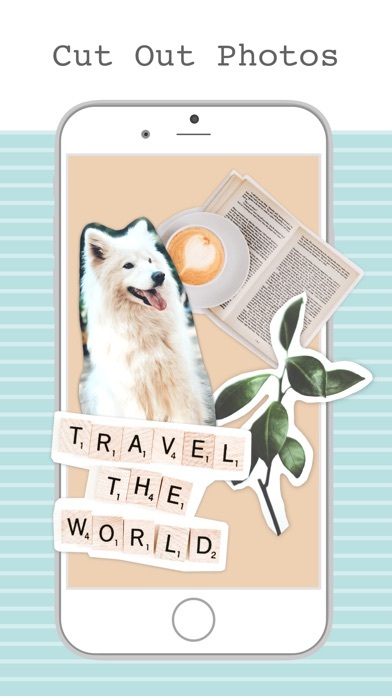 Choose from hundreds of photo grids, exclusive stickers, and festive background patterns. Then use intuitive tools to clip, draw, and refine your collages! Join the over 200 million people who have already downloaded PicCollage to see why it is the #1 collage maker around the world! - Grids: Instant layouts to quickly arrange photos from your gallery or Facebook. - Stickers & Backgrounds: Thousands of exclusive stickers and backgrounds from collaborations with our favorite artists and illustrators. - Cards: Templates to quickly create unique messages for any holiday. 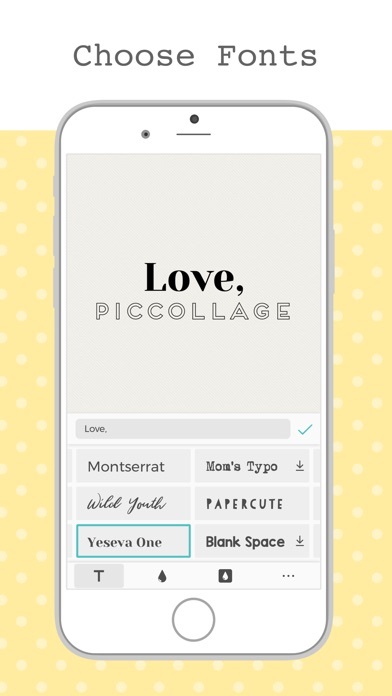 - Freestyle Mode: Lets you create collages that are 100% you. - Cut-Out: Snip your photos by tracing shapes with your finger. - Doodle: Draw on your collage to write messages, add emphasis, or illustrate something new. 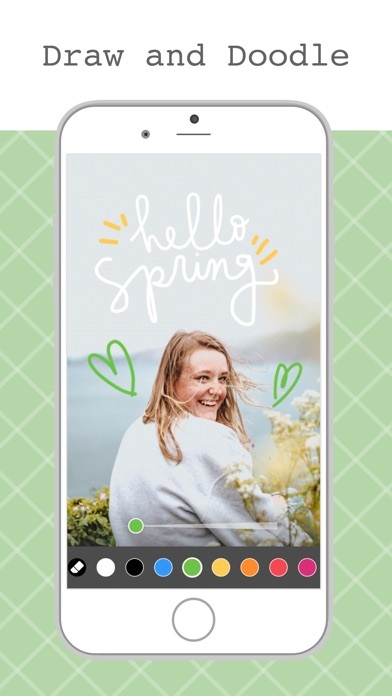 - Sharing: After creating you can easily tap through to share your collage on Facebook, Instagram, and Snapchat, and more. - Gifting: Print your photos on a custom phone case or turn them into a real holiday greeting card! - New sticker and background packs for spring and St. Patrick’s Day! - Video and animated collages. - More grid layouts and ability to adjust grid borders. - Card selector layouts now categorized by occasion. - Algorithm generated background removal for your photos within the cutout feature! - Optimized user interface to support the iPhone X screen size and iOS 12. 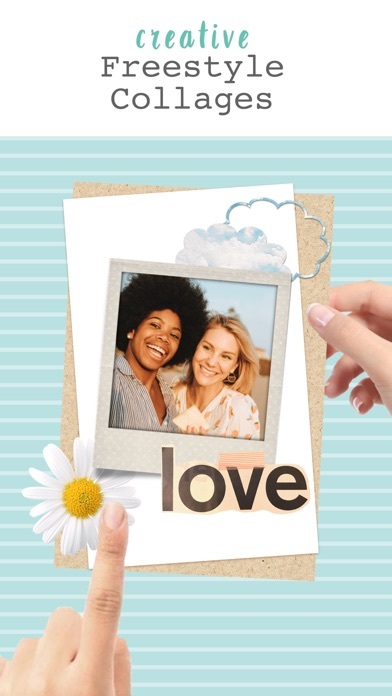 Create a photo collage in seconds with our photo grid feature. 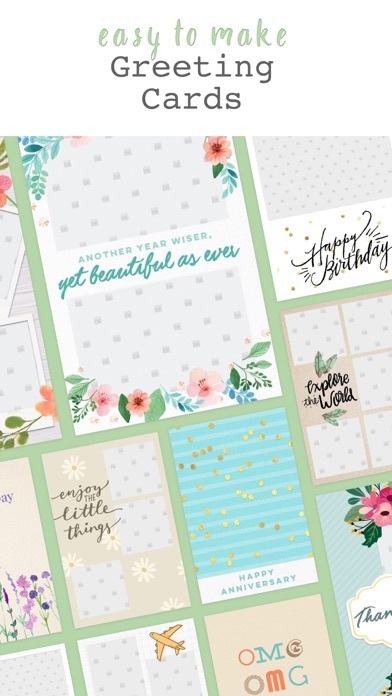 Get inspired with a wide variety of grid layouts and pre-designed cards OR use the freestyle mode to create a photo collage in your own unique style. PicCollage’s app interface is fun and friendly to give you the most options for how you want to create, without getting overwhelming. Collaging should be relaxing and fun! Bring your ideas to life! PicCollage brings templates and customization together to give you everything you need to get inspired. Create quick and easy collages to share during a party, or take your time and make a truly custom design to flex your skills! Images and videos are a powerful way to communicate. PicCollage gives you everything you need to tell your story! The PicCollage Premium is a subscription that provides access to enhanced features and ads and watermark removal. - The subscription fee is charged to your iTunes Account at confirmation of purchase. - The subscription auto-renews at the end of each period, unless auto-renew is turned off at least 24-hours before the end of the current period. - Account will be charged for renewal within 24-hours prior to the end of the current period per the plan you selected. - You may manage your subscription and turn off auto-renewal by going to your Apple Account Settings after purchase. - No cancellation of the current subscription is allowed during the active period. We’re so happy you chose us as your favorite photo collage and photo editor app and excited to see what you make! PicCollage(TM) and “Pic Collage” are trademarks of Cardinal Blue Software.